The first year of Bungie’s supposed 10 year plan for Destiny has been somewhat shaky for us: the faithful guardians. 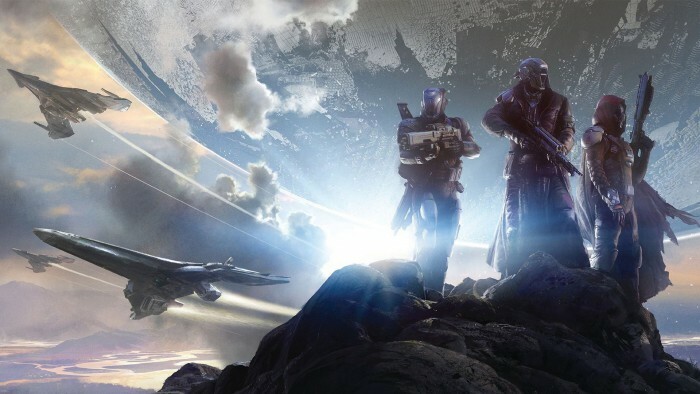 In the 12 months since the game’s release there have been ups and downs, but if I had to describe Destiny in any way; I’d call it a redemption story. But maybe I’m overstating it, because to some it’s been a battle. A constant back and forth between the players and the developers of power creep and rebalancing.